Isosorbide: improving performance in all aspects of plastics! Roquette’s Polysorb Isosorbide is not just a more sustainable and therefore environmentally-friendlier solution, it’s also highly technologically advanced, offering high-performance in a great many fields. Polysorb Isosorbide promotes noticeable improvements in areas such as high temperature resistance, (in this case, an increased glass transition temperature) as well as boosting clarity. It also improves mechanical performance without entailing major process changes. Polysorb Isosorbide has been registered with the European Chemical Agency, as per the European Union’s REACH regulation. 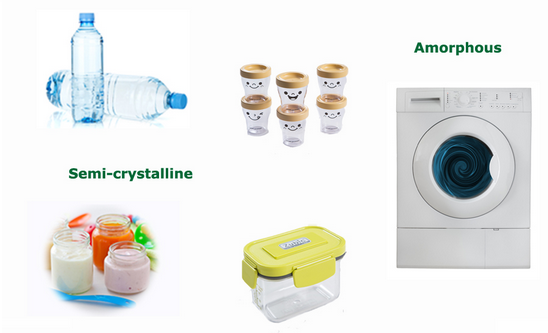 To find out more about how this substance and bio-based plasticizers like Polysorb ID are manufactured, why not have a look at the relevant sections on the Roquette website, or simply contact the company directly by means of their online form?